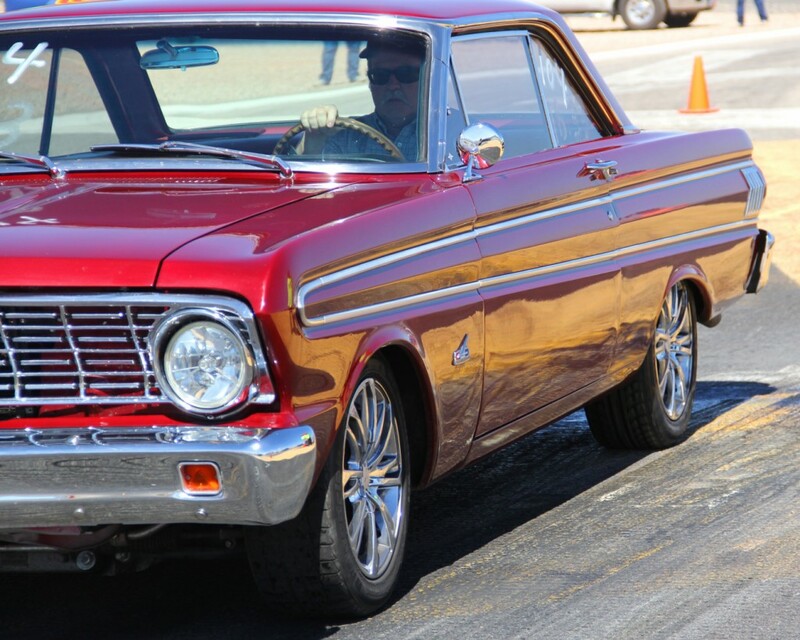 ST. GEORGE — The Lion’s Club’s 2015 drag races are revved up and roaring with their first event done and upcoming events scheduled in May, September and October. Previous years brought vintage cars and spectators in droves. The 2015 lineup has races on May 16-17, Sept. 19-20, Oct. 10-11 and the final races on Nov. 14-15. Spectator admission is $5, morning test and tune is $25 per day. Afternoon King of the Hill is $25 per day. The Lions Clubs will provide concessions for food and drinks. As this is a family event, no alcohol will be allowed in the event area.